Spotify recently announced that it’s entering the video space as it launches partnerships with dozens of media companies to include video clips on the music-streaming app. Partners including ABC, BBC, Comedy Central, Condé Nast Entertainment, ESPN, Fusion, Maker Studios, NBC, TED , Vice News and others will provide video clips for Spotify users to watch on-the-go in between music listening. What’s more, Spotify will also introduce original content including “A Full English,” a show featuring artists and other personalities who search for common ground over breakfast. Watch out, Netflix! 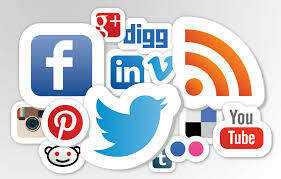 “When you look across media, you see new content everywhere. But our content will compliment and extend the core of our users experience.” Said Daniel EK, Spotify’s CEO. Unlike video giant YouTube which has a massive amount of content, Spotify is focused on curation and personalization. The service also just launched a recommendation interface that will play music based on a user’s mood and current activity and Spotify Running which matches music tempo to a runner’s pace. 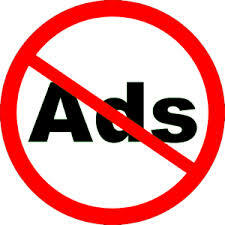 Video ad opportunities for marketers are sure to follow the recent announcement, as the CEO hinted. “We are seeing that as a very important revenue source for us,” he said. Spotify already has a number of ad options but has yet to turn a profit, according to the WSJ. The video content partnerships are expected to be just the first in a lineup of forthcoming deals and product enhancements. Spotify also just announced a partnership with Nike to make Spotify Running available in the very popular Nike+ running app. The following post was written by guest blogger Kathleen D. Rogers. Please read her bio after the post. The Mobile Marketing Association (MMA) held its Forum New York on March 17-18. The two-day conference brought together hundreds of marketers to discuss the latest innovations, opportunities and challenges of mobile marketing. After taking a week to review everything that was discussed at the Mobile Marketing Association’s Forum in New York, there are a couple of key takeaways, but there is also an overall message to marketers. The message to marketers is that they should strive to understand consumer interaction with all screens holistically. This broader approach will enable marketers to encourage consumer behavior that will translate to sales and avoid micro-managing data. Marketers should be encouraged to evaluate their current mobile integration and how it can move towards a more seamless/enhanced experience for consumers. The findings show that marketers should invest in larger size ad units, audio, and mobile video. In addition, the study supports the use of customization opportunities that mobile offers like specific time and location ad serving. Testing of multiple ad units was shown to garner stronger results as well. Check out the full study here. Several presenters at the Forum mentioned the Flurry Analytics Study from Yahoo! that tracked time spent on iOS and Android Connected Devices, 86% on Apps vs. 14% on Browsers. Ian Sefferman from TUNE in a breakout session spoke to the topic How Brands Succeed in the App Store. He gave suggestions on app development as well as how to track app performance. Apps must give consumers an experience or serve a purpose. The best ways to gauge app performance is to look at how an app is ranking on Top Charts, access if the app is easily found in searches, and evaluate the reviews/ratings for the app. Sefferman gave several examples of successful apps including: Starbucks, L’Oréal, Nike, and Quicken Loans. Tom Beeby, Founder of Beeby, Clark+Meyler and Charlie King, Group Marketing Director, Schick Intuition shared their successful YouTube influencer campaign and how they choose their brand advocates. Beeby selected two YouTube Influencers by looking at their fan base on YouTube, as well as their personality, tone, manner and the way they connected with the brand. The two influencers, Brittani Louise Taylor and Weylie Hoang achieved meaningful sales lifts for Schick Intuition and higher levels of engagement versus banner ads. 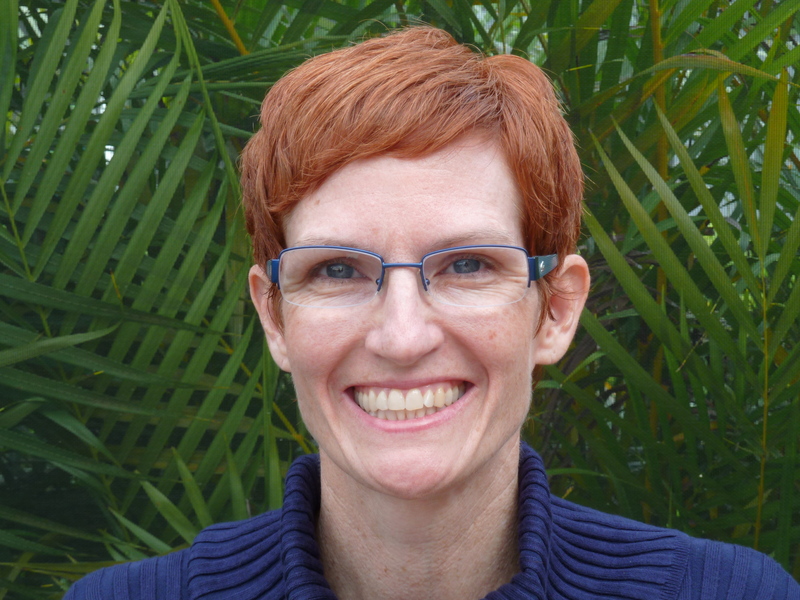 Kathleen has ten years of marketing experience working on major brands in Tampa and New York. She took a break to raise her kids and she’s currently looking for a marketing position in Tampa. Check out her profile on Linkedin. Ability to optimize ads for reach and frequency: This allows an advertiser to control how many times a user sees an ad. 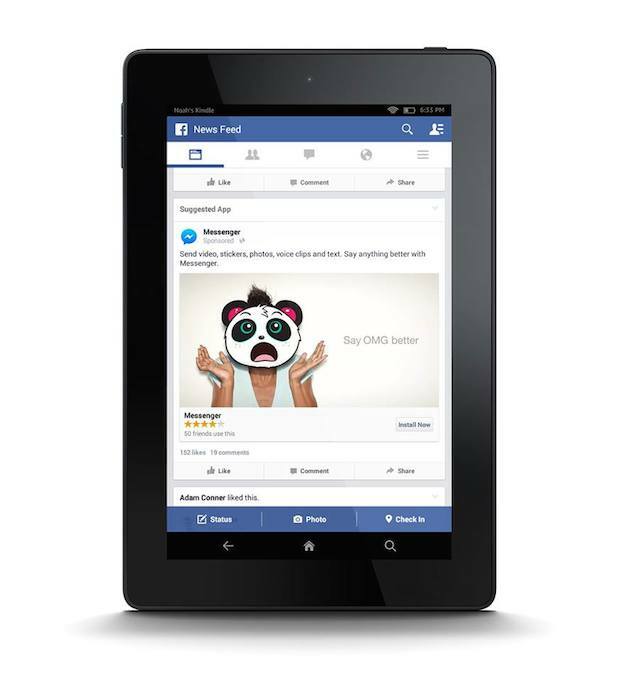 Ability to use auto-play video in App install ads: Facebook reported that it delivers 1 billion video views every day. Facebook also offered some tips for holiday mobile app advertising, including testing multiple creative, optimizing by action (install or reach/frequency) and targeting people who have recently used Facebook on a new device.